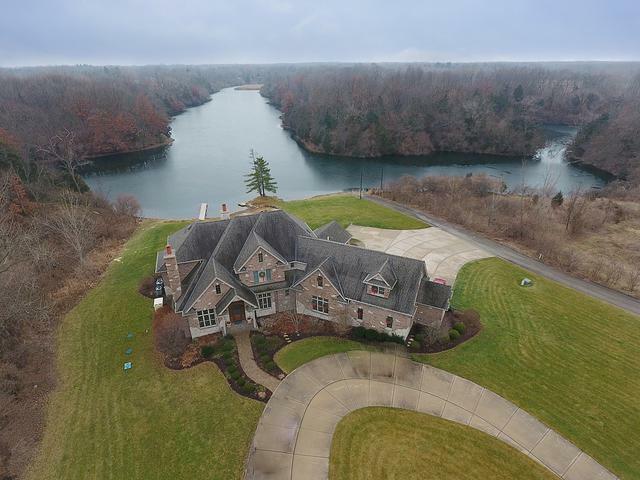 Gorgeous, private and elegant all brick 2 story home on private Goose Lake. 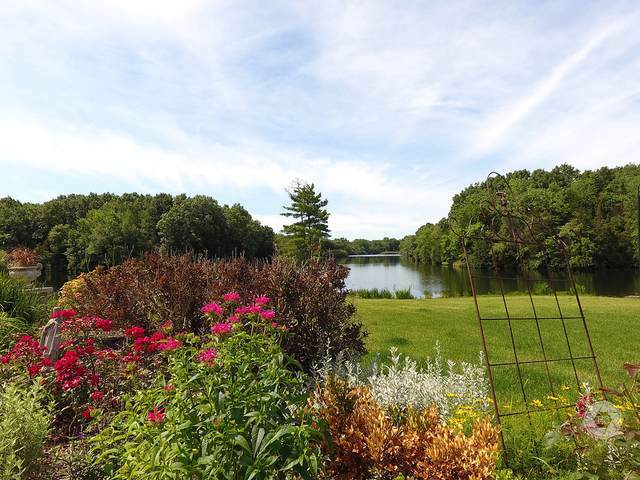 This 3.12 acre estate has lake access and private boat ramp to Goose Lakes picturesque views. 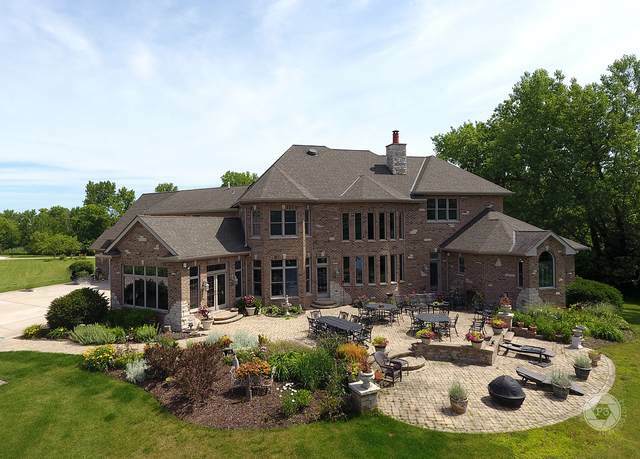 This spacious 4 bedroom, 4 1/2 bath home with full basement comes with stunning views from every window. Large sun room gives you 180 degree resort like views! Whole house generator for your peace of mind. Complete with heated attached 4 car garage along with a detached all brick heated outbuilding/garage for all your toys. Call now for your private showing. Pre-approval or proof of funds required for all showings.